We, along with over 100 partner organisations across the country, have created an advert to show our unwavering support for trans equality. The advert features in today’s (Wednesday 17 October 2018) Metro newspaper, a positive piece in response to the negative and prejudiced coverage we saw last week. Over the past year, we’ve seen a disturbing increase in hate directed at trans people in the media and online. We wanted to send out a clear message: we’re proud to stand with our trans family, colleagues, customers and friends and we will keep working together until we achieve equality for trans people everywhere. The Stonewall-led campaign takes place in the context of a UK Government consultation on vital new rights for trans (including non-binary) and intersex people, which closes on Friday 19 October 2018. It is hoped that by creating a high-profile campaign of support and encouraging people to respond to the consultation, we can demonstrate to the UK Government that people across the UK support trans people’s right to be accepted and live free from hate. In Scotland, a consultation on the Gender Recognition Act took place between November 2017- March 2018 and responses are now under review. Sixty-five per cent of respondents supported proposals to introduce a self-declaration system. Children in Scotland responded to the consultation in support of reform, alongside partners from across the third sector. Our response is available to read here. We encourage people to join our campaign to Come Out for Trans Equality and make sure they are being visible allies to trans people. Our work to further trans rights does not end here. 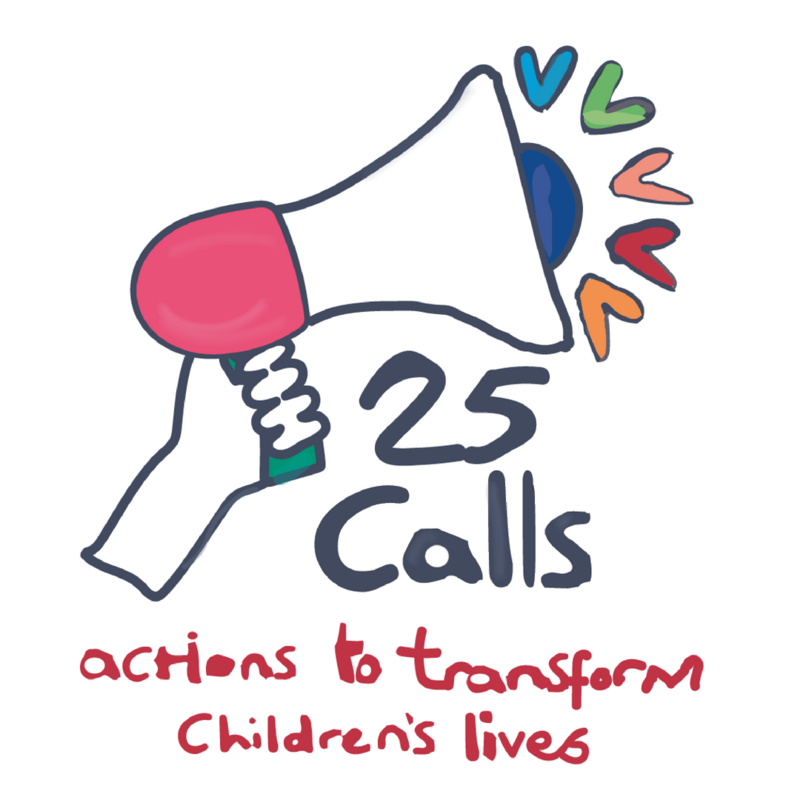 Children in Scotland’s latest campaign, 25 Calls, includes an explicit call for support of trans rights, which we will be progressing alongside partners in the children’s sector over the coming months.Follow #25Calls on social media to find out more about the campaign, and to support our work to strengthen the rights of all children and young people in Scotland. Find out more about the Come Out for Trans Equality campaign and how you can get involved. Read our response to this Scottish Government consultation on gender recognition. Visit our campaign page to read the 25 Calls for change that we're making along with a diverse range of partners.